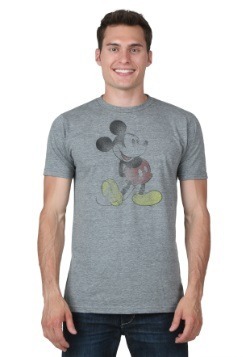 Mickey Mouse has been charming hearts since he first appeared in Steamboat Willie in 1928. 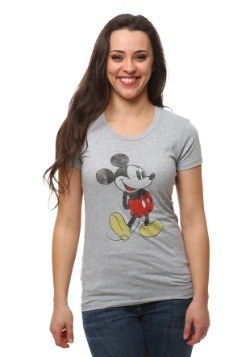 Through thick and thin, Walt Disney's character has been heading on countless adventures and we love the little guy! 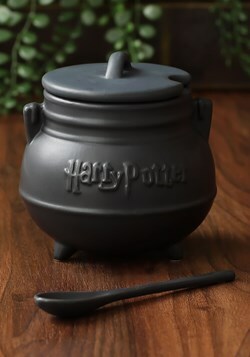 We'd be willing to bet that you know someone who's in love the adorable little guy too. 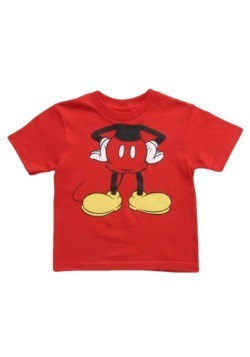 Young or old, we have Mickey Mouse gifts for toddlers and Mickey Mouse gifts for adults. 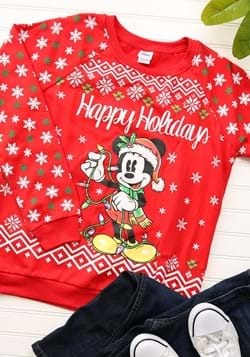 That's why we've brought together a full selection of Mickey Mouse gift ideas for the Mickey fan in your life! 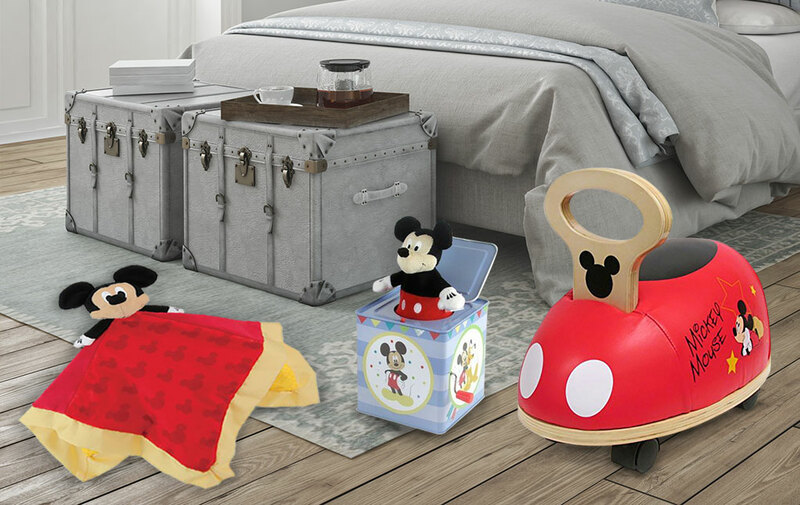 From Mickey theme bed sheets to remote controlled cars, there's a whole world of Disney themed gifts for you to discover. 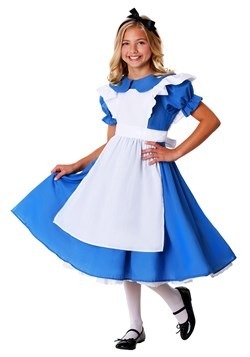 We also carry a full variety of sleepwear, POP! 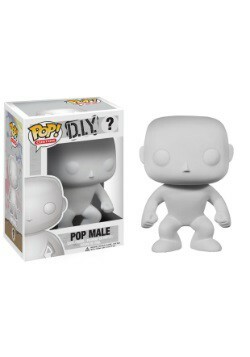 vinyls and wall decals on the cartoon character. 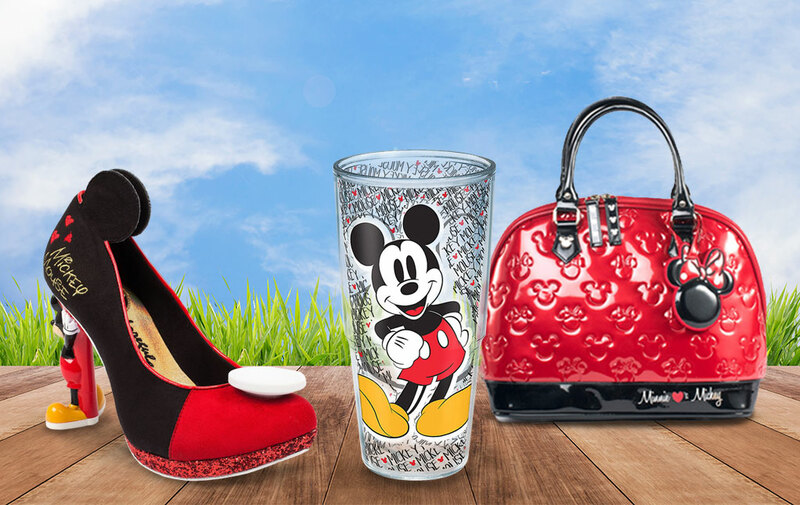 We even carry tons of Mickey themed cookie jars and glassware! 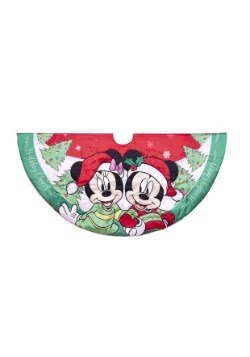 If you can think of it, we've got a Mickey Mouse gift that matches! 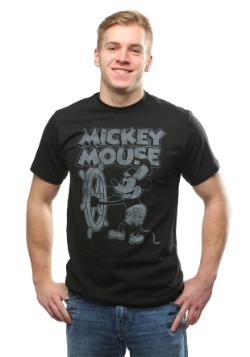 Mickey Mouse has been around for 90 years, and he doesn’t look a single day older than the day he was created! 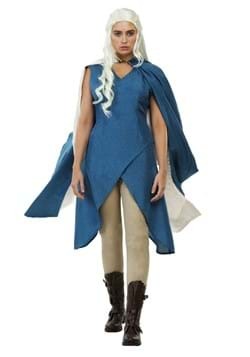 Well, maybe a little older. He was born in black and white after all! 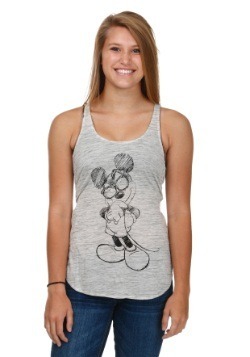 In 1928, Mickey Mouse made his big screen debut in the first synchronized sound short, Steamboat Willie. 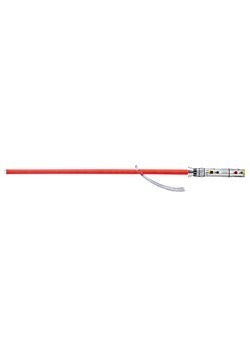 The world was never the same after. 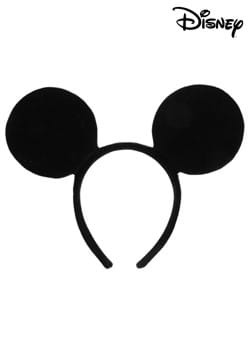 Mickey became an icon of joy, happiness, plucky ingenuity, and rascally fun, recognized across the globe like no other cartoon character ever could. 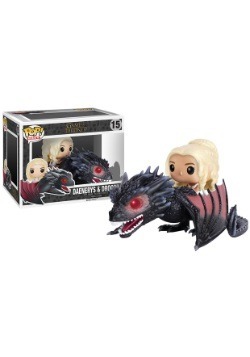 That’s the power of the Mouse! 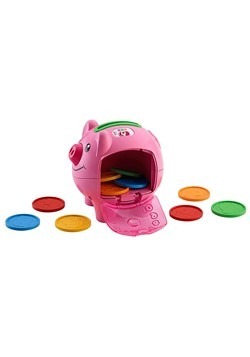 Here at Fun.com, we can’t get enough of the little guy. 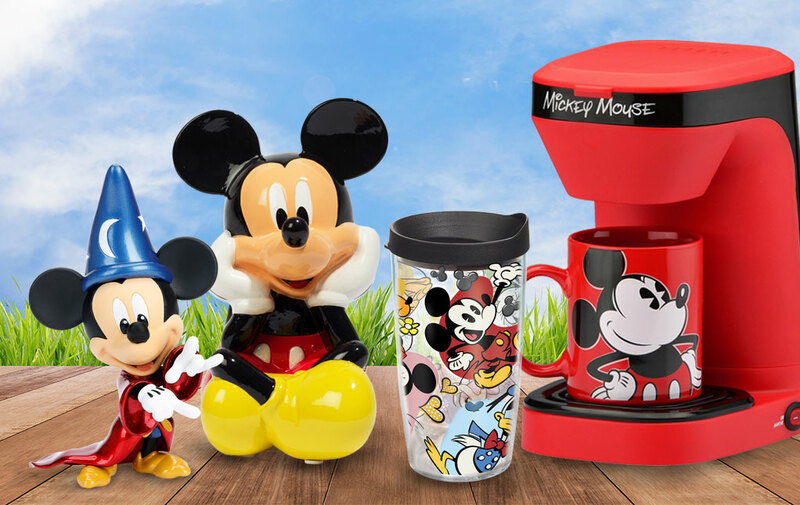 Whether it’s the simple colors of red, black, and yellow, or the adorable round ears, there’s no shortage of Mickey stuff around (and we wouldn’t have it any other way). 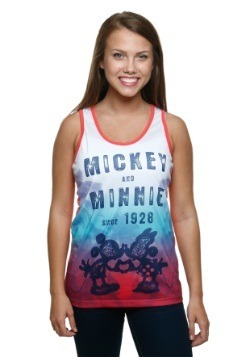 We’d love to share that little bit of Disney magic with all of you! 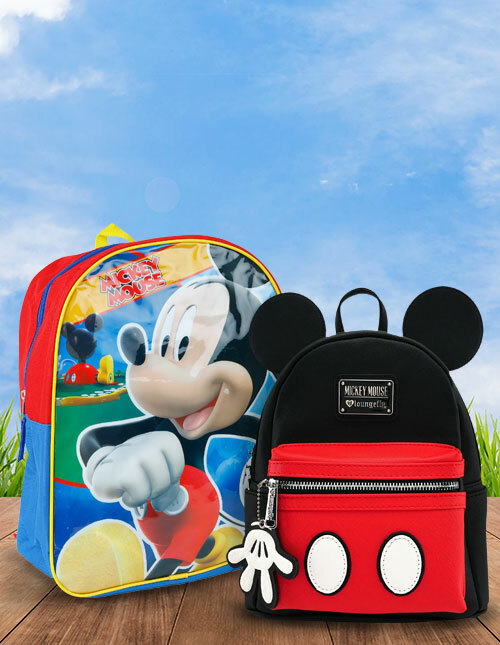 With our wide and wonderful selection of Mickey Mouse gifts, you’re sure to find some new Disney treasures, whether you’re the one leading the club or you have a certified Mouseketeer in your life! 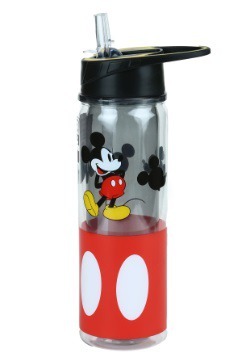 Okay, there’s probably a few of you out there thinking, “hey, isn’t this Mickey Mouse stuff just for kids?” The answer is no way! Glee and friendly humor are ageless and universal, and Mickey represents those qualities and more. 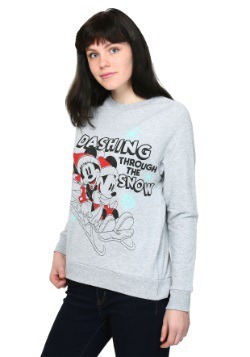 There’s nothing wrong with enjoying cartoon antics no matter how old you are! 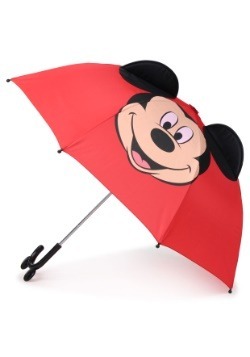 Below are just a few gift ideas for Mickey Mouse fans who are still young at heart. 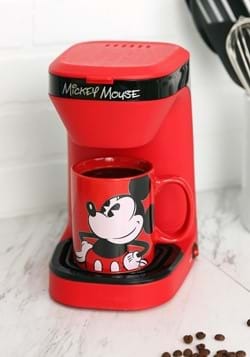 So many of us grow up watching Disney films, cartoons, and visiting their theme parks that we always have a soft spot for the magic of Disney no matter how old we get. 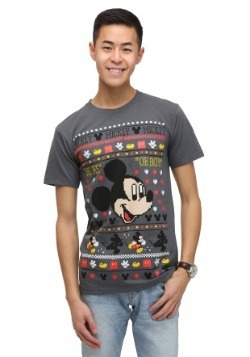 If you’ve got a man in your life who still loves the Big Cheese, then we’ve got Mickey Mouse gifts for him. 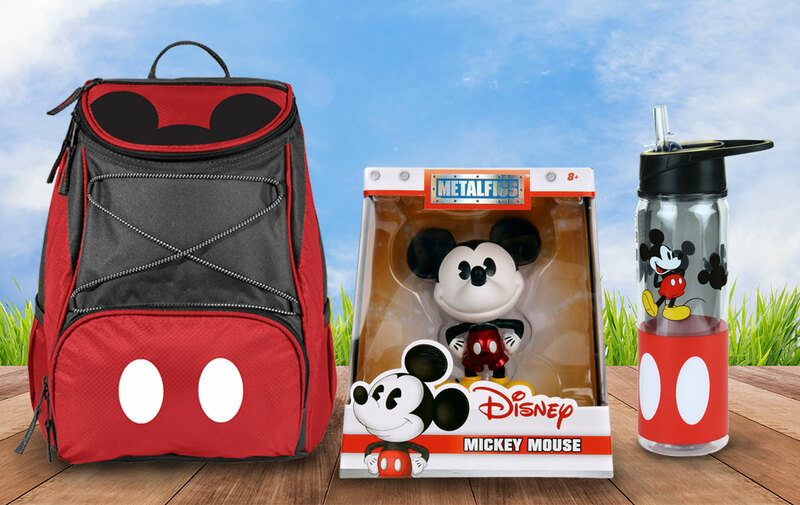 We’re certain he’ll love carrying his ol’ pal Mickey with him wherever he goes, whether it’s this super cool and detailed metal figure, a handy water bottle, or even a cooler backpack. 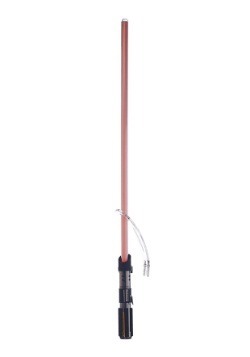 Finally, a mouse you WANT to meet on your camping trip! 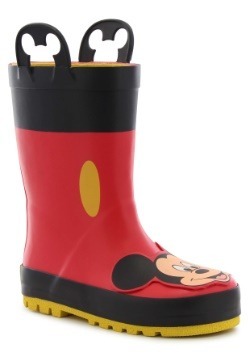 Mickey has style. 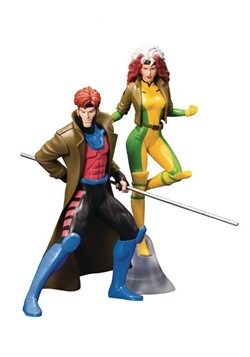 Look at those color combinations! 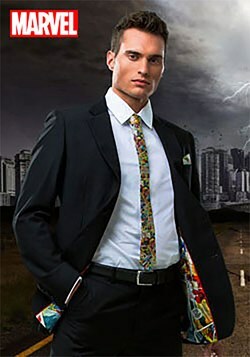 He’s been killing the fashion scene ever since he went to vibrant Technicolor in 1935. 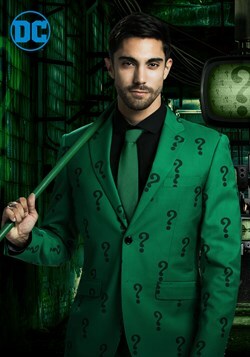 (And hey, that black-and white-color scheme was pretty great, too!) 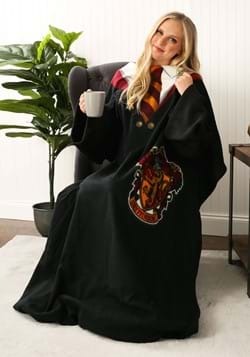 Whether he’s wearing a sorcerer’s robe or his classic red and yellow shorts, there’s no shortage of style coming from this Mouse. 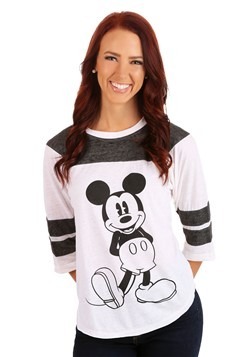 If you know a Mouseketeer who likes to look good and stylish, Mickey’s iconic design has inspired such fun and wearable Mickey Mouse gifts for her that we’re sure she’ll love. 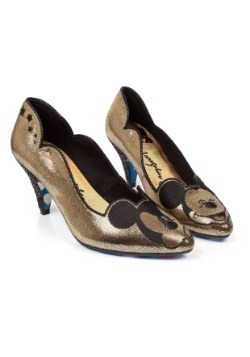 Carry our embossed bag during your trip to Disneyland, and if you’re heading out for Dapper Day you can’t go wrong with a pair of Irregular Choice Mickey heels. 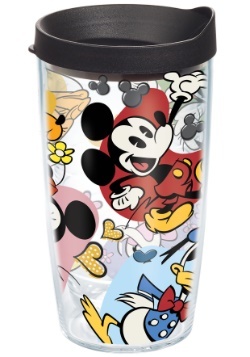 If you’re not a West or East coaster, try kicking back with some lemonade and a little bit of Disney magic right at home with this colorful tumbler. 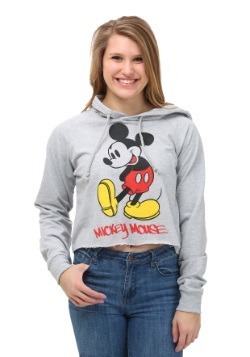 Did you know that Mickey Mouse was one of the first characters to inspire huge merchandising campaigns? It’s true! 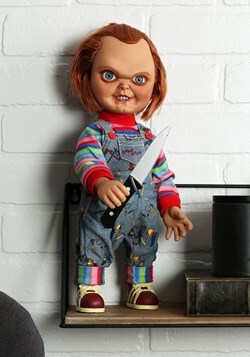 Back in the day, you’d find him on just about anything from pocket watches to Christmas lights, but most especially on children’s toys. All these years later very little has changed. 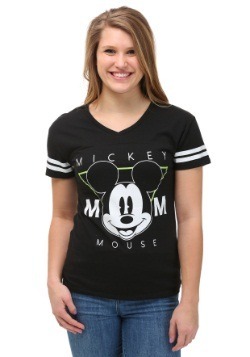 The Mickey Mouse Clubhouse has introduced a whole new generation of kids to the “Fab Five” along with our mouse-eared head honcho. 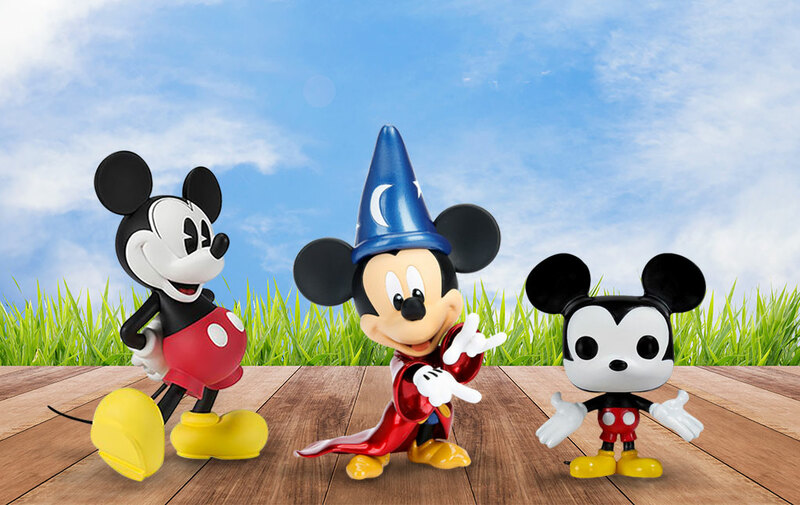 These are just a few of our favorite Mickey Mouse toys that we carry. 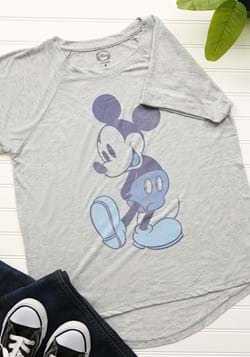 There’s no denying that Mickey is possibly the most huggable mouse around, so it’s no wonder that he has become a friendly companion to millions of kids everywhere. 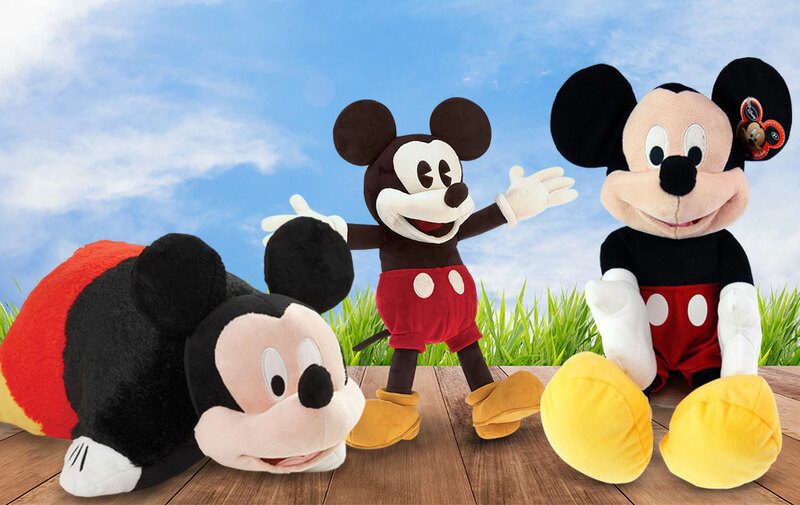 Our Mickey Mouse plush toys just bring the lovable guy to life! 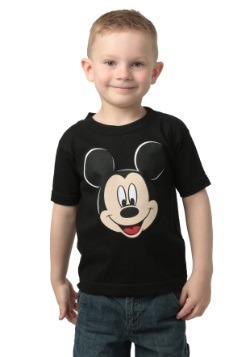 Of course, he comes in a ton of different versions so you can choose the one that works best for you or your little Mouseketeer. 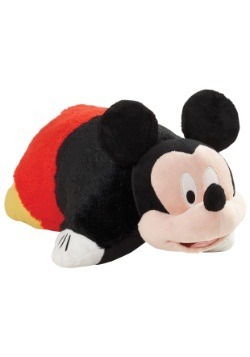 If it’s nap time, there’s no better buddy than our Mickey Mouse pillow pet. 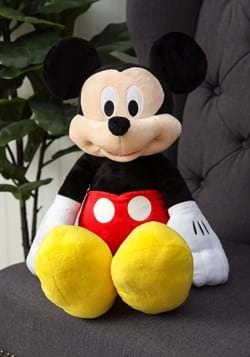 If they’re off to the Magic Kingdom (or just off to bed) our classic Mickey plush is sure to bring them lots of joy. 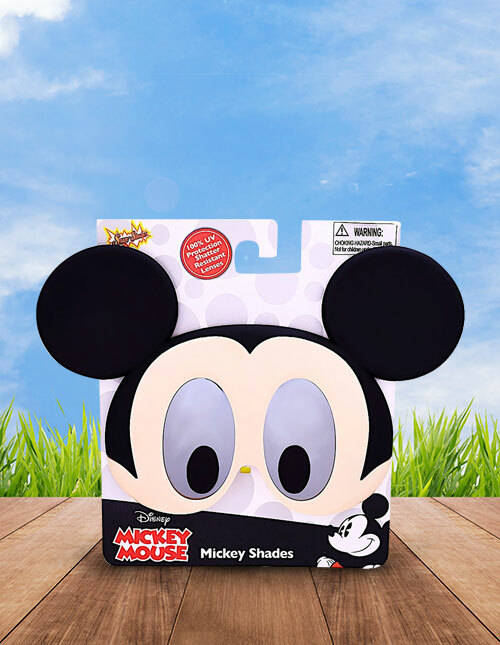 Now, if you’re really looking to bring him to life, our Mickey puppet is ready to be the star of the show in your very own puppet theater. With all that merchandise for the better part of a century, there’s no shortage of great Mickey Mouse collectibles ready for you to collect! 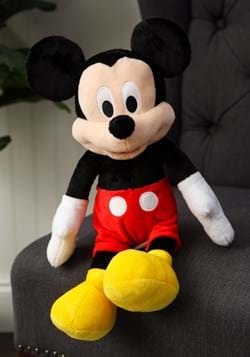 Whether you’re decorating your desk at work or your bookshelf at home, a Disney collectible will be a welcome addition. 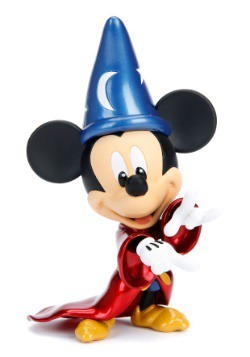 We really love the joyful expression of our Sorcerer figure. 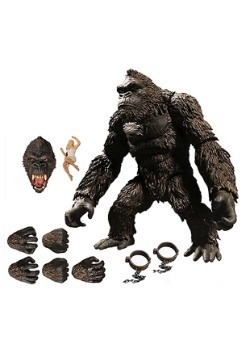 He’s right out of the classic scene from Fantasia, and the collectible is even made of metal. 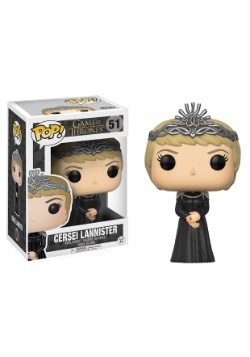 If you’re looking for something on the simpler side, there’s no shortage of awesome POP Vinyl figures from Funko just like this one. 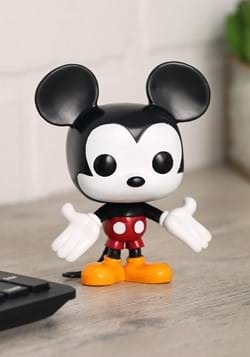 They’ve made a ton of great Mickey figures to collect and gift. 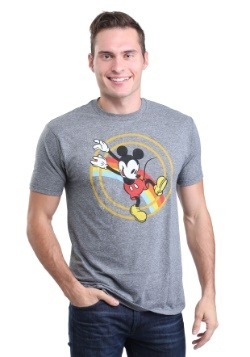 Lastly, if you’re into the classics, this Figuarts figure captures the Mouse in his iconic pose, as seen on a shirt near you. There’s nothing like learnings your ABCs and your 123s while laughing and having fun with your best buds. 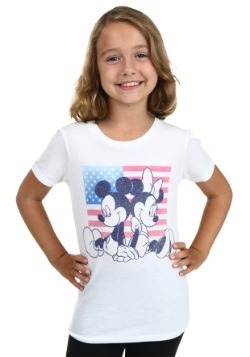 If you’ve got someone in your life who is five or under, we bet they know all the words to the “Hot Dog” song and all the other memorable things they learned from The Mickey Mouse Clubhouse. 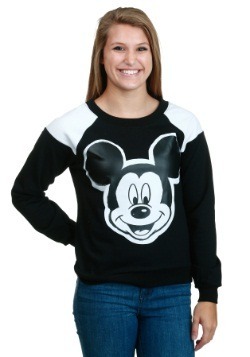 Like The Mickey Mouse Club that came before it (all the way back in the 50s!) 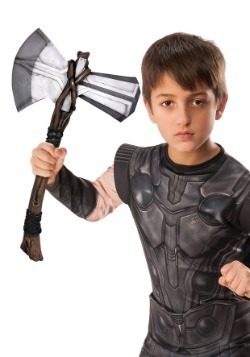 this show has delighted little kids since it debuted. 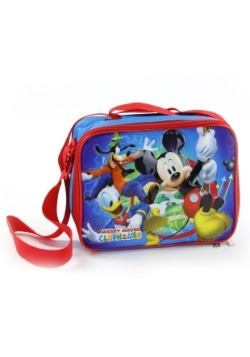 For the little ones, a Mickey jack-in-the-box is sure to give them a happy surprise, while our Ride and Rolls vehicle will let them travel around the house in true Mickey style. 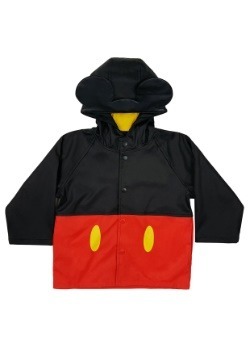 This Mickey blanket is super soft and adorable and will comfort any little tot that needs a good cuddle. 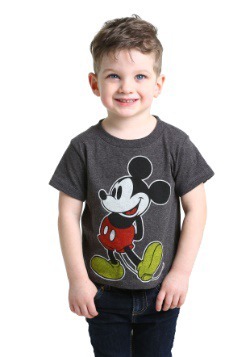 They’ll love our Mickey Mouse toys for toddlers and beyond! 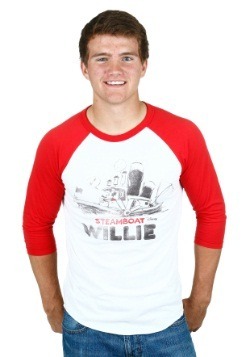 When you’re world famous, you can bet that you’re going to be on your share of clothing. 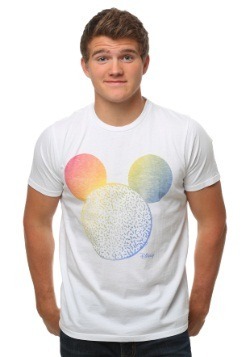 Mickey Mouse is no different! 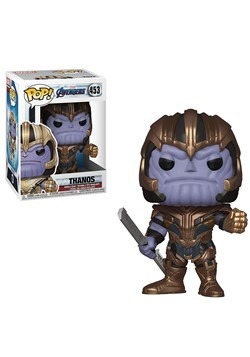 After all, he’s a major celebrity. 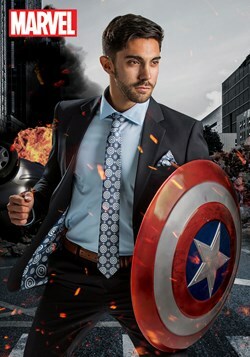 You can bet that he’s been on pretty much any type of clothing imaginable, and he’s also worked with some of the greatest fashion houses around the globe. What can we say? 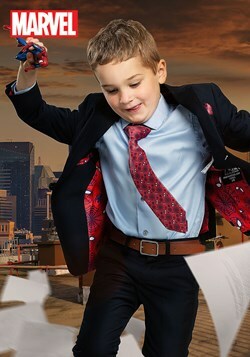 The little guy just knows how to be stylish. 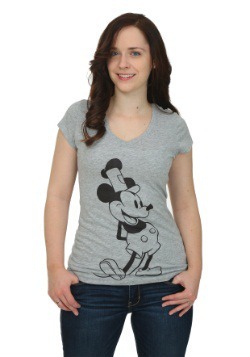 Below you’ll find all the simple and fun ways you can take Mickey’s emblematic looks for your own expression. 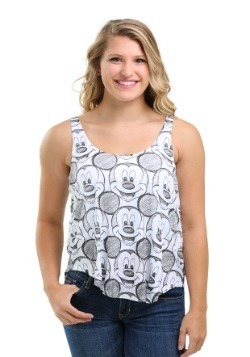 You’ve certainly seen someone wearing a Mickey Mouse shirt. 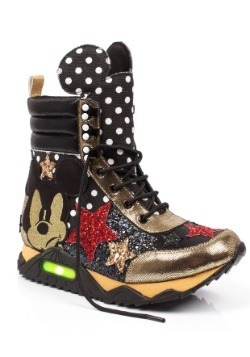 They’ve been around forever, and they’re basically a must-have essential to any respectful wardrobe. He’s an American icon! 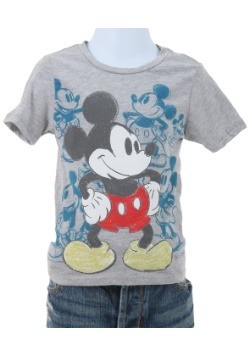 Everyone should have a pair of jeans, and everyone should have at least one Mickey Mouse t-shirt. 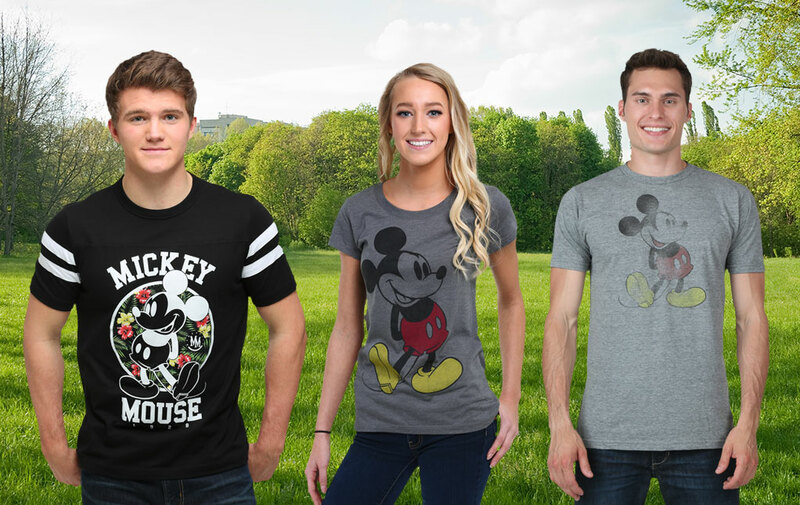 We’ve gathered just a few examples of Big Cheese tees that we think will make a great gift for yourself, or your bestie. 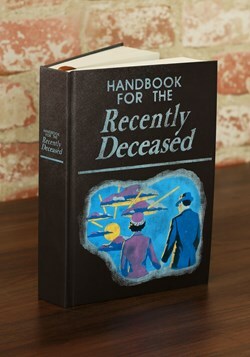 Of course, we gotta start with this classic that you’ve likely seen, but hey, it’s classic for a reason. 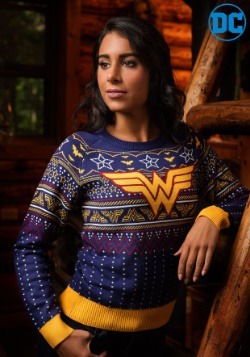 The women's version is larger but no less iconic. 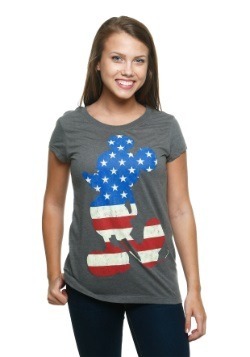 Finally, we love the athletic and floral combination that this Mickey tee brings to the table. 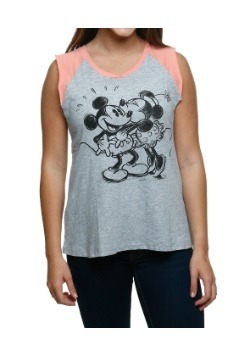 Head out to Disneyland or just back to school with Mickey! 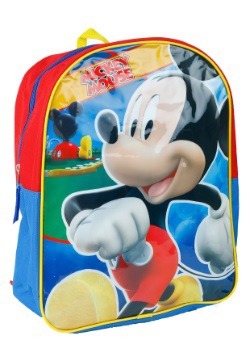 Our cute backpack for kids features his Clubhouse look and would make a swell bag for young kids. 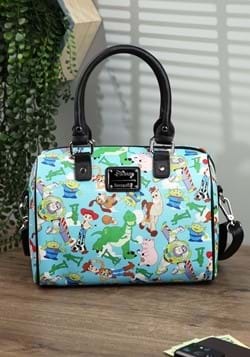 The mini backpack by Loungefly brings a high-quality and whimsical design to a recognizable silhouette. 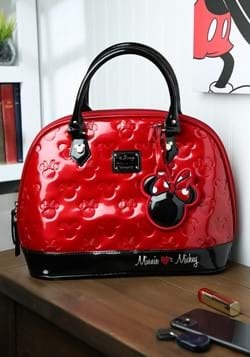 You can bet there’s plenty of red, black, and white all around to round out this adorable accessory. 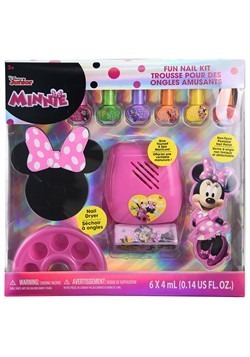 We’re cheating a little bit and adding in some fantastic Minnie Mouse items into this Mickey Mouse page. 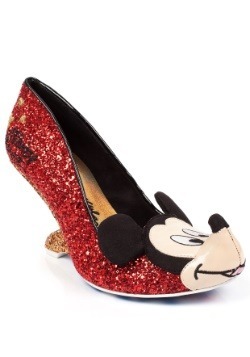 Did you know that Minnie Mouse debuted in the same short as Mickey? They’re the same age! And they’ve even been a couple for all these 90 years... that’s pretty good! 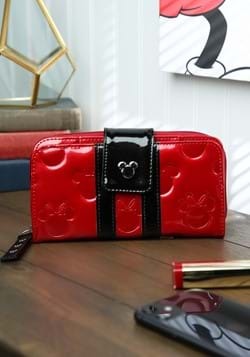 We love Minnie Mouse too, and that’s why we’ve included this Mickey and Minnie embossed bag. 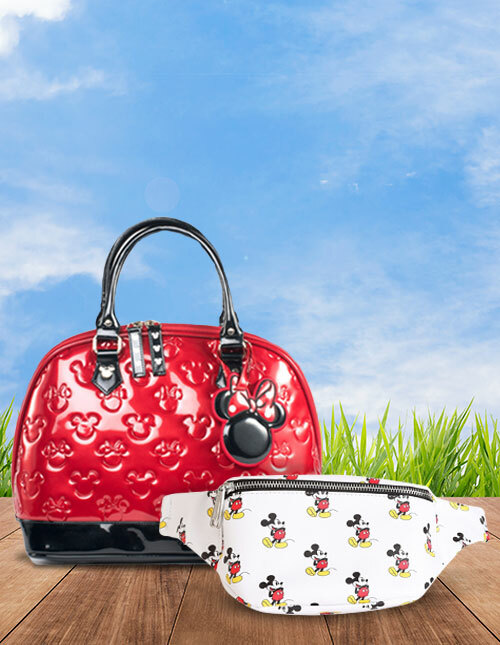 It’s got style and shine, just like Minnie. 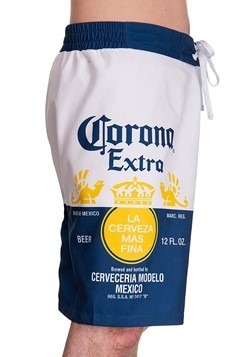 If you’re more of a hands-free person, or if you’re off to the theme parks, you can’t go wrong with this high-quality bum bag! 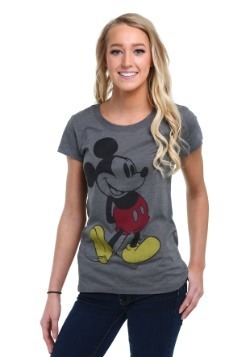 Or maybe you’re looking for Mickey Mouse gifts for her. 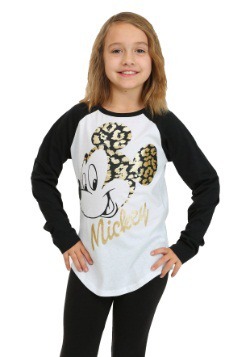 We’re sure you’ll recognize the little guy on the classic all-over print and she will too! 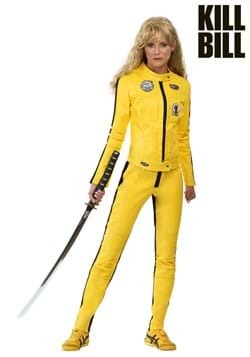 Once Halloween rolls around, who else would you choose to be besides a true American icon? 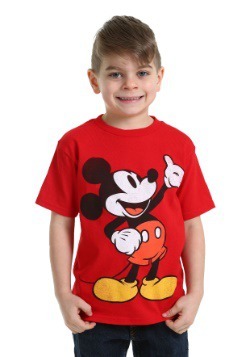 Our Mickey Mouse Halloween costumes recreate Mickey in his classic colorful style, and we have sizes for the entire family! 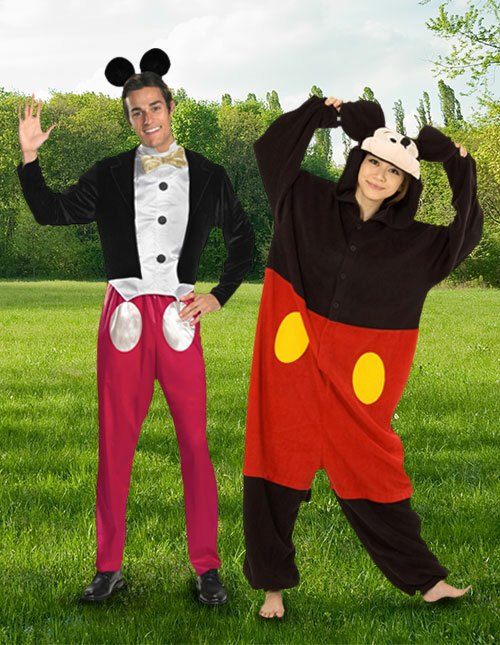 While we haven’t included all our costumes and ideas, so don’t forget to check out other characters and create a couple’s look with Mickey and Minnie Costumes! 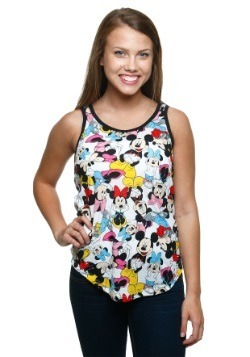 Mickey is always looking his best, and you can look your best when you go in our Mickey Mouse costume for adults! 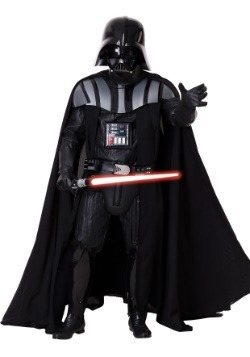 He’s got his recognizable tuxedo look and, of course, it comes with a little pair of mouse ears to wear. 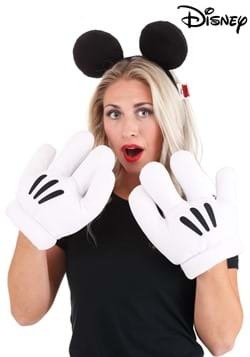 Now, if you’re looking to get a little more comfortable for the big Toontown hoedown or just chilling at home watching your favorite cartoons you can’t go wrong with this soft and oversized Mickey pajama costume. 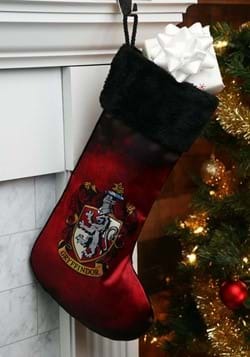 Of course, we’d never leave out the kids! 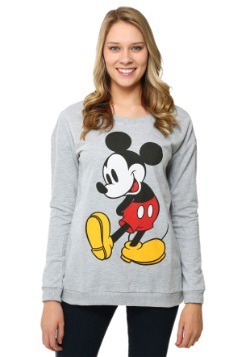 They’re going to become their favorite pal with our kids’ Mickey Mouse costumes. 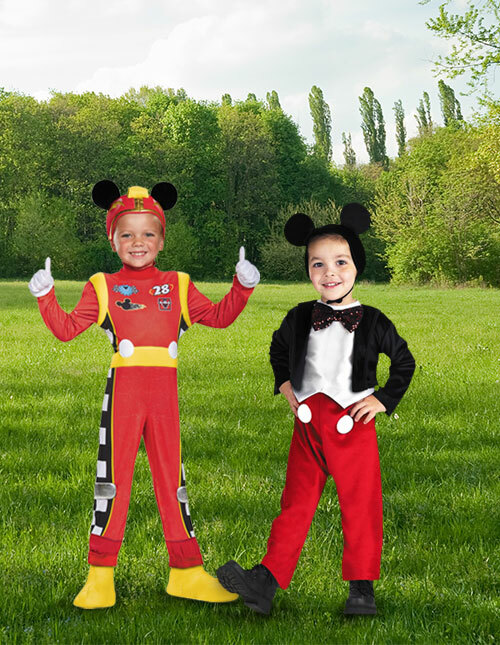 We have the tuxedo version from Mickey’s most classic appearances, and we also have Mickey’s latest incarnation from Disney Junior with our Mickey and the Roadster Racers costume! 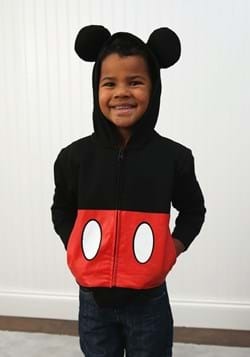 Even the littlest of Mouseketeers can enjoy the fun with our toddler and infant Mickey Mouse costumes. 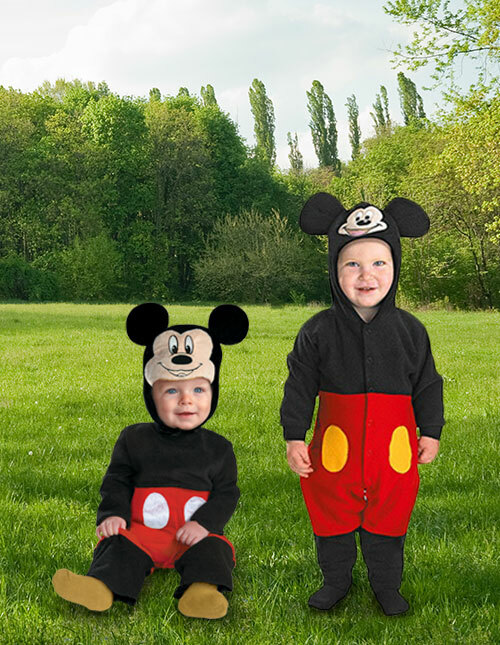 Our Mickey Mouse costumes for toddlers recreate the Big Cheese in a delightful and comfortable way. 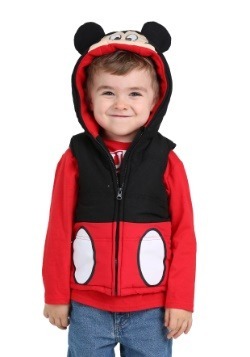 The toddler costume has Mickey’s happy face on the front of the hood, and we’re sure they’ll be smiling, too. 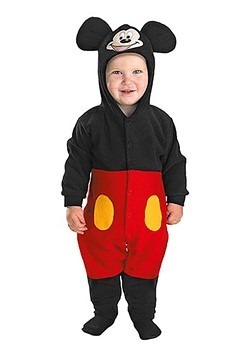 Now if you’re introducing your youngest to Disney as early as possible, you’ll find joy in our Mickey costume for infants. 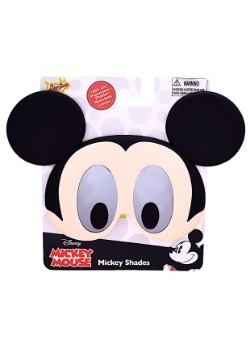 Perhaps the easiest way to instantly see the world through Mickey’s eyes are these character sunglasses. 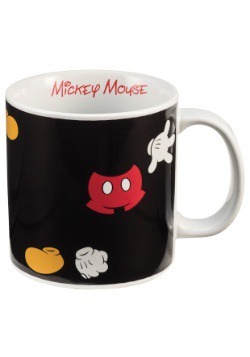 We love them as a fun gift idea for Mickey enthusiasts, and we hope they will give everyone around them a good laugh, as only Mickey is able to do!